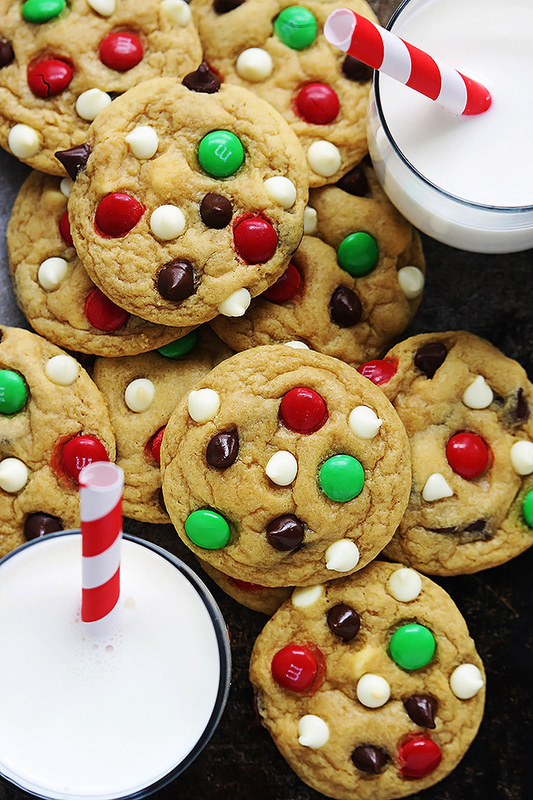 These classic cookie recipes will instantly evoke warm Christmas memories. Choose from sugar cookies, gingerbread, spritz butter cookies, thumbprints, shortbread, biscotti, and more. The whole family will have a ball transforming sugar cookie dough into charming Christmas characters with our holiday cookie templates, a rainbow of royal icing colors, and a little imagination.